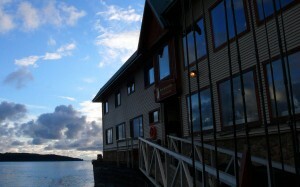 The Outpost is by far our most remote property. 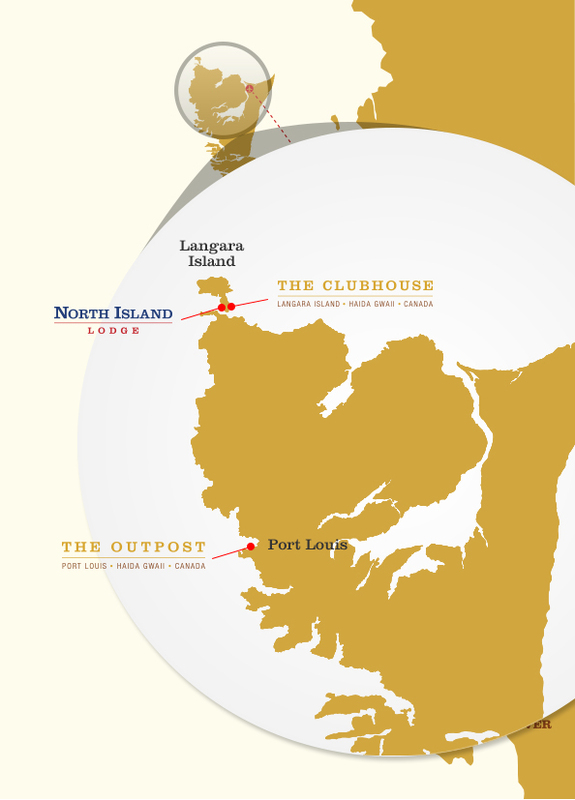 What's Different About Langara Island? 5-star dining. Miles from civilization. At The Outpost, our chefs aim to amaze, expertly pairing delectable entrées with elegant wines. Not surprisingly, they often feature fresh, local BC bounty including seafood, premium meats and poultry as well as specialty and organic produce – much of it grown in glorious Haida Gwaii. Of course, our menu can be customized to accommodate your personal tastes or dietary requirements. Please don’t hesitate to ask. The call of the wild, now available with a wake-up call. The Outpost may be in the wilderness, but it is the polar opposite of camping. Our lounge area is well-appointed with rich leather furnishings, a large fireplace, a billiard table and satellite access. 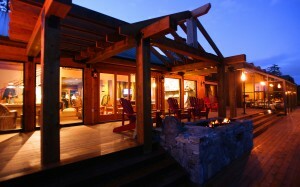 Step out onto the deck and a soothing hot tub awaits you. There’s also an elegant dining room with a panoramic view that could temporarily cause you to forget your magnificent meal. Suitable for single or double occupancy every room has an en-suite bathroom and is located within the main lodge building. In-room amenities include plush bath robes and towels, shampoo, conditioner, moisturizer, soap and turndown service. is furnished with two twin beds and features luxurious down duvets and pillows, and high-thread count sheets. 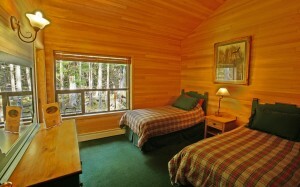 is furnished with one queen bed and one twin bed. 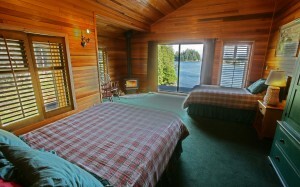 They feature a wood burning fireplace, Jacuzzi tub, luxurious down duvets and pillows, and high-thread count sheets. Should your arms get sore from catching all those fish, take some time to discover The Outpost’s unique natural surroundings. 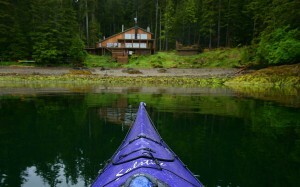 Enjoy kayaking, beachcombing, or a hike through the beautiful coastal rainforest. Explore vast stretches of beaches that have been walked by only few people before you. Hunt for items that wash up on our shores from lands far away. 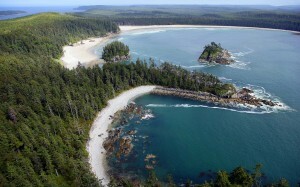 The beaches of the Pacific Ocean offer unique finds at all times of the year. Push off in one of our single or double sea kayaks to explore beautiful Port Louis in peace and quite, or get some exercise after a great day out on the water. 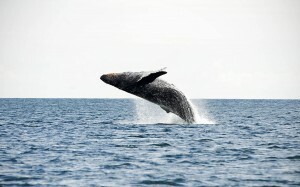 Experience whale-watching at its best from our comfortable boats. Keep your eyes peeled for killer whales, gray whales, humpbacks, and the occasional blue and minke whale. 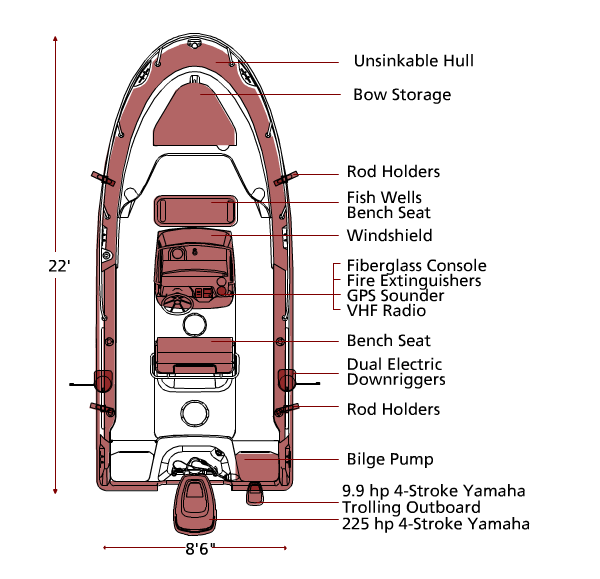 All of our 22-foot Boston Whaler Guardians are designed to Canadian Coast Guard specifications with more than enough horsepower to take you both quickly and safely to where others can only dream. 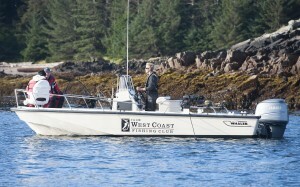 Our 22 ft. Boston Whaler Guardian is our standard guide boat. This boat has become famous as the US coast guard harbor patrol and is one of Boston Whaler's most popular commercial models. Whether you’re coming up with a group of buddies, as a couple, or are booking a corporate fishing adventure, our knowledgeable Sales Associates will help you create the ideal experience. Below is a description of our all-inclusive trip packages. Three to four nights each, they can be fully customized to suit your needs – from personal menus to special wines to bespoke logoed jackets or golf shirts. So don’t be shy to make a request. After all, it’s our job to make your trip the memory of a lifetime.